Eguana (real name Sergey Severin) is a Russian music producer, making music in different genres from 1994. For the last 8 years Eguana relased 8 solo albums and 2 singles at Cosmicleaf Records and Plexus Music record labels. 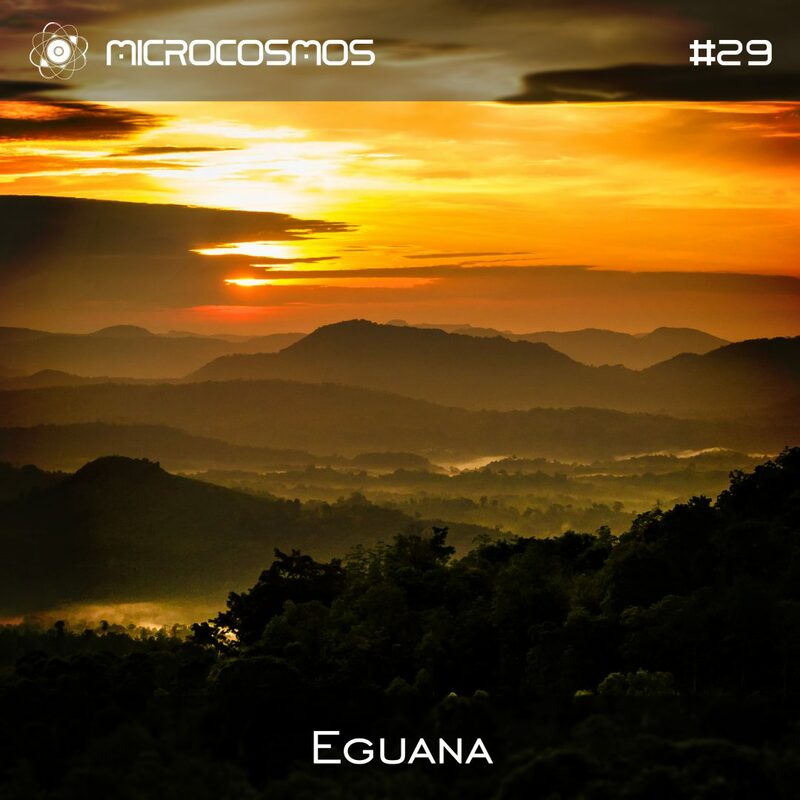 Eguana – calm music that has its own storyline, where each track is a new tale, quite minor and lyric. The set of many synthsesized melodies with live instruments opens a wide and immersing soundscape to the listener. This music will definitely carry you beyond your imagination.